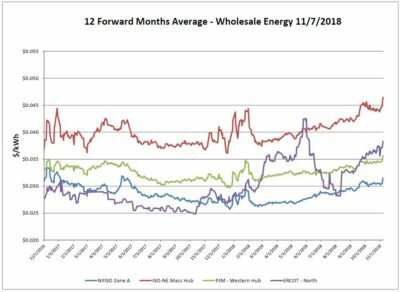 Electricity Markets The electric markets continue to show volatility as it follows the uncertainty surrounding the upcoming winter and natural gas prices. Electricity Markets This graph depicts the average of the forward 12 months of electric pricing in each region. Over the report week there was another large increase in each ISO as a result of panic in the natural gas markets. Electricity Markets NYISO, ISO-NE and PJM were fairly flat over the report week. ERCOT saw a slight decrease. Electricity Markets New York experienced isolated volatility in daily pricing but saw little change week over week in the forward average. Texas took another upward leap and is at its highest level since the first week of June. Electricity Markets Most zones saw relatively flat pricing this week. Some day to day volatility tied back to the NYMEX futures. Electricity Markets New England and New York saw decreases in forward pricing. The 12-month average is primarily driven by the near-term months of November to February; outward months and years are still opportune. 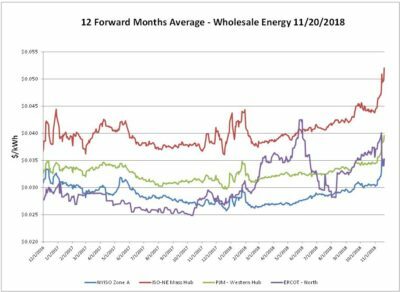 Electricity Markets ERCOT has once again risen above PJM pricing and ISO-NE has seen another sharp increase this week. 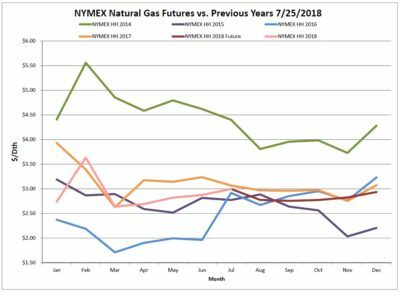 This continued trend can be linked to the underlying cost of natural gas. Electricity Markets Electric prices have increased in all markets; New England is approaching levels not seen since 2015. These increases appear correlated to the underlying price of natural gas. Electricity Markets Over the report week, NYISO and PJM were relativity flat while ISO-NE continued its upward trend. 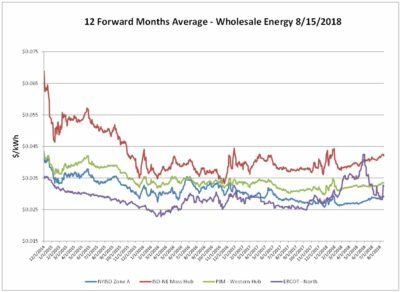 Electricity Markets Electric markets were relatively stable, despite scorching hot temperatures across much of the country that attributed to peaking demand in many of the country’s ISOs. Both NYISO (hour ending 5 p.m.) and ISO-NE (hour ending 6 p.m.) hit their peak demand levels on Tuesday 8/28 and then again were reset on Wednesday 8/29. Electricity Markets ISO- NE electric prices continue to slowly creep upwards. ERCOT was down over the report week and slide just below NYISO for the first time since this past winter. Electricity Markets ISO-NE and PJM electric markets were up slightly on the heels of some natural gas price increases. NYISO was down a minor amount. It appears that Texas has come through a very hot period, setting an all-time peak record over the report week. Rochester, NY- July 26, 2018- Gavin Hall, a Pittsford, NY native and University of Texas alumni, made his European Tour debut today in Hamburg, Germany at the 2018 Porsche Open. 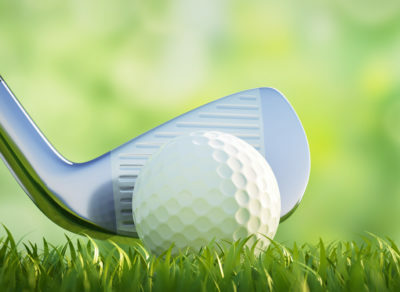 Hall’s appearance on the PGA EuroPro Tour will be his first start after being sidelined with an injury for the past 7 months. Power Management is a local sponsor for Hall and looks forward to supporting him during the 2018/19 professional season. Electricity Markets Slight drop in most electric markets over the report week. Natural gas had a steady rundown, influencing these electric prices. Texas rebounded a bit, as the system is currently very stressed in ERCOT as they experience a warm summer. Electricity Markets ISO-NE & PJM electric prices dropped off slightly over the report week. ERCOT continues to slide, now falling to pre-summer levels. As we move into July, some of the panic in Texas regarding the restricted capacity has decreased as the market has made it through in good shape thus far. Electricity Markets Electric continues to move up gradually across most of the ISO’s. This steady upward trend is likely tied to the increase in the underlying increase in the Henry Hub natural gas pricing as the supply and demand balance tightens, and the increase in the price of oil. The period of panic in ERCOT has seemed to retreat. We have seen similar reaction to events in the Northeast like the polar vortex when the market reacts sharply for a brief time period.